David Nielson is the founder and CEO of DNA Worldwide, a management consulting firm specializing in the execution of business strategy implementation and large-scale change. 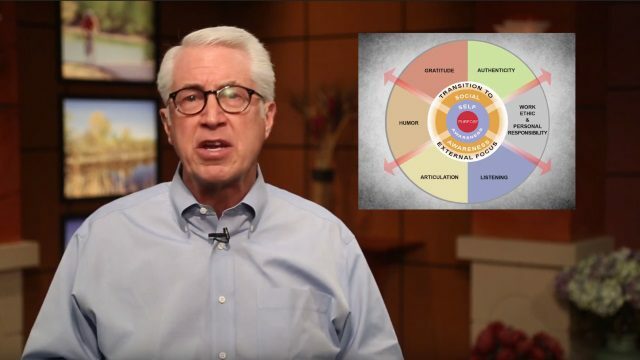 He brings over three decades of corporate, Fortune 500, and private consulting experience in organizational change management, leadership development, and training. David has helped guide large-scale change initiatives and business strategy driven by ERP, mergers, restructuring, and the need for cultural change. He has been a featured and frequent speaker at PMI, Project World, Chief Executive Network, Management Resources Association, TEC, IABC, Training Director’s Forum, and the Alliance of Organizational Systems Designers. He has worked around the world delivering training and consulting services in the UK, Ireland, Canada, Europe, China, Japan, Malaysia, Brunei, Australia, the Philippines, and Puerto Rico. Formerly the Managing Director of a small boutique consulting firm, David specialized in Strategic Change and Accelerating Implementation. He served as Director of Organization Development and Manager of Sales and Marketing Planning at Coors Brewing Company, with an emphasis on sales management, training, and organizational development. A co-founder of the Denver Organization Development Network Chapter, David is a community leader; he has served on the boards of Red Rocks Community College and the National Pain Foundation, and is a former Chairman of the Board of Directors of the Colorado Boys’ Ranch. 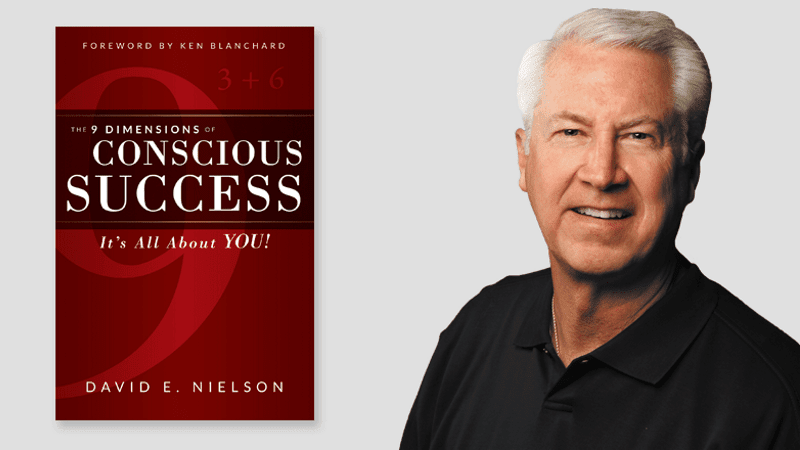 This book draws upon the author’s unique life experiences as a management consultant and executive coach, and his Organizational Development career at Coors Brewing Company, to address the dilemma of how to achieve conscious success. 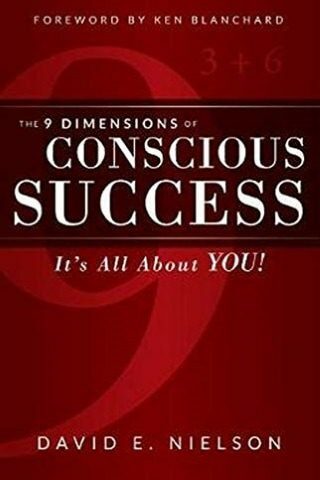 It offers a definitive list of proven, interrelated, synergistic actions that will make you more effective and successful in business and life. David Nielson entertain and inspires audiences with real-live stories, humor, and a humble approach to leave a lasting impression. 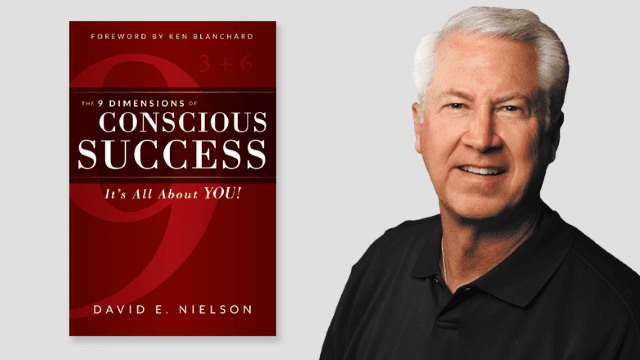 He addresses the dilemma of how to achieve individual success by defining your purpose in life, and offers a set of proven, closely interrelated, synergistic actions that will make you more effective and more successful in business and in life. David Nielson is an engaging, entertaining, and inspiring speaker. He has been a featured and frequent speaker at PMI, project World, Chief Executive network, Management resources association, TEC, Training Director’s Forum, and the Alliance of Organizational Systems Designers. He keynotes on a broad spectrum of topics, from planning for Conscious Success to Overcoming Organization Disruption and Implementing Change.